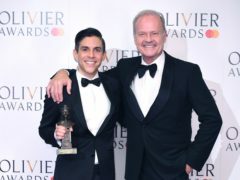 Writer Matthew Lopez has said he grew up “equating being gay with dying”. 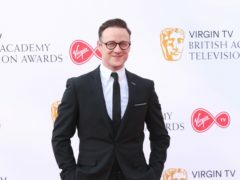 Kevin Clifton has said the arts are vital to the UK even amid cuts and political instability. 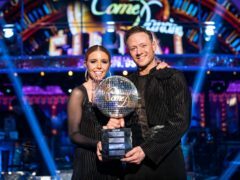 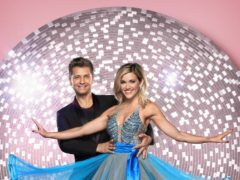 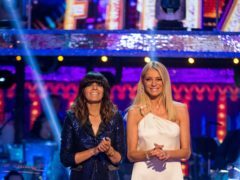 Stacey Dooley has been crowned the winner of Strictly Come Dancing 2018. 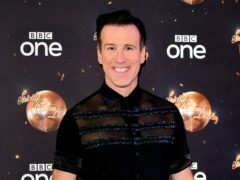 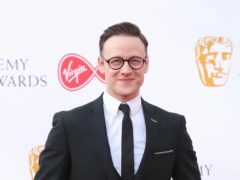 Strictly professional Kevin Clifton has said his pairing with Stacey Dooley has made him fall in love with dancing again.